Virat Kohli and Anushka Sharma got married last year on 11th Dec in Tuscany, Italy. 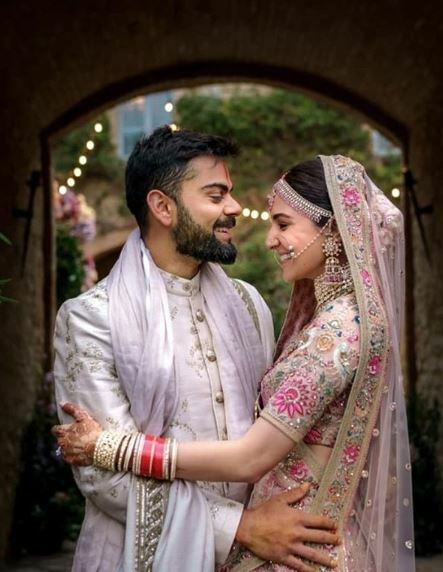 It was no less than a dream wedding for the couple as well as the fans – the pictures and videos continued to trend on the social media for a long time. Now it’s 11th December 2018 today and it has been 1 year since Virushka’s epic union. The couple shared some unseen pictures from their wedding and a beautiful video which has broken the internet. 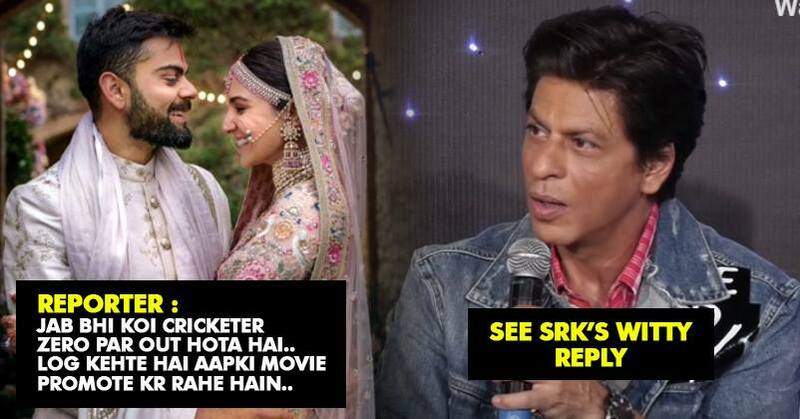 Meanwhile, a video from Zero’s trailer launch has resurfaced which shows SRK taking a fun shot on Anushka on the name of Virat. 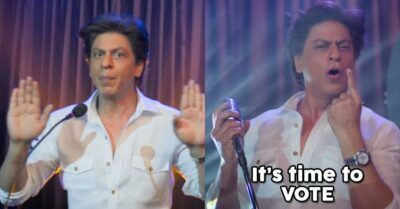 A reporter tells SRK that ever since the teaser of Zero has released, people are trolling cricketers for getting out on “0”. They have been asking them if they are promoting the upcoming film Zero. 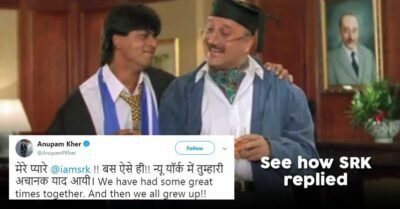 He then asked SRK who is that cricketer whom he wants to get out on “0” and then promote “Zero”? 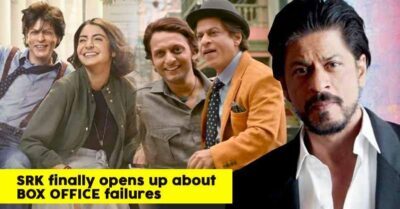 SRK never misses a chance to impress us with his hilarious side and this time he did it again.